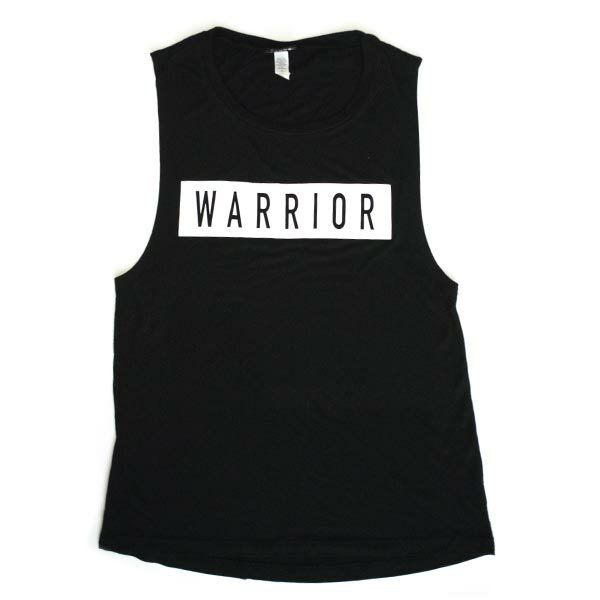 Show your support with with the Warrior Young Brave muscle tank. This muscle tee is a feminine and flowy and features a scoop neck and soft poly-viscose fabric that softly drapes around curves. Great for summer and layering when it gets chilly.